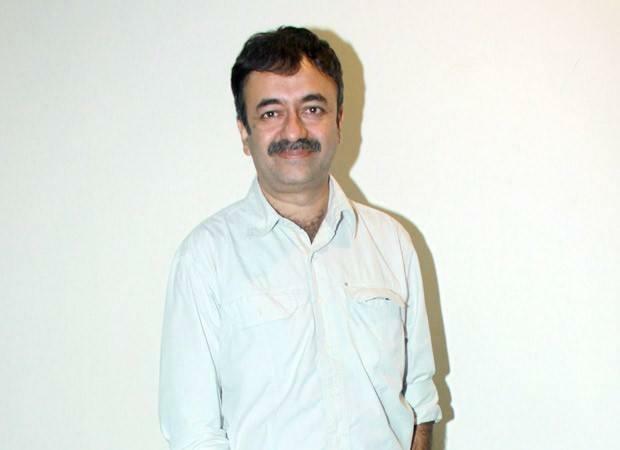 Rajkumar Hirani is an Indian film director. He was born on 20 November 1962 in Nagpur, Maharashtra, India. He is one of the famous Indian filmmakers. He mostly directed Hindi films. Some of his super hit movies are Munna Bhai M.B.B.S (2003), Lage Raho Munnabhai (2006), 3 Idiots (2009) and PK (2014).